David Finch Photography was established in 2005 having spent many years working within companies and organisations, providing a photographic service – University research, Car manufacture and a property/car importer. Award winning photographer David has bucket loads of experience over many years of mainly Industrial Commercial, Event and Wedding Photography. His college days were before Photoshop so he’s trained in getting it right in camera, and uses Photoshop as a tool to improve and be creative rather than to fix problems. David began his photography career in University research, working in a Metallurgy & Materials Dept. and attending West Bromwich College studying Industrial Commercial Photography. He developed a speciality in macro & micro photography, adopting the attitude that "nothing's impossible" to his work. A move to Rover gave David experience in the areas of Car Design, Product Engineering, Press, Motorsport and Crash Test - still and high speed photography. Moving to IM Group, a car importer and property company used all of David's skills adding PR, Marketing, property and advertising photography to his CV. David has a passion for sports photography and was the team photographer when Colin McRae joined Subaru in 1991 competing for two years in the (BRC) British Rally Championship. Previously David had covered the BRC & Rally GB for Rover with their Metro 6R4. Other sporting work with Subaru UK followed with Rally GB & BRC from 1990 until 2004. During the late '90s Subaru and Isuzu sponsored Coventry City in the Premiership and David attended and photographed many games - both pitch side and in the corporate box with dealers and special guests. 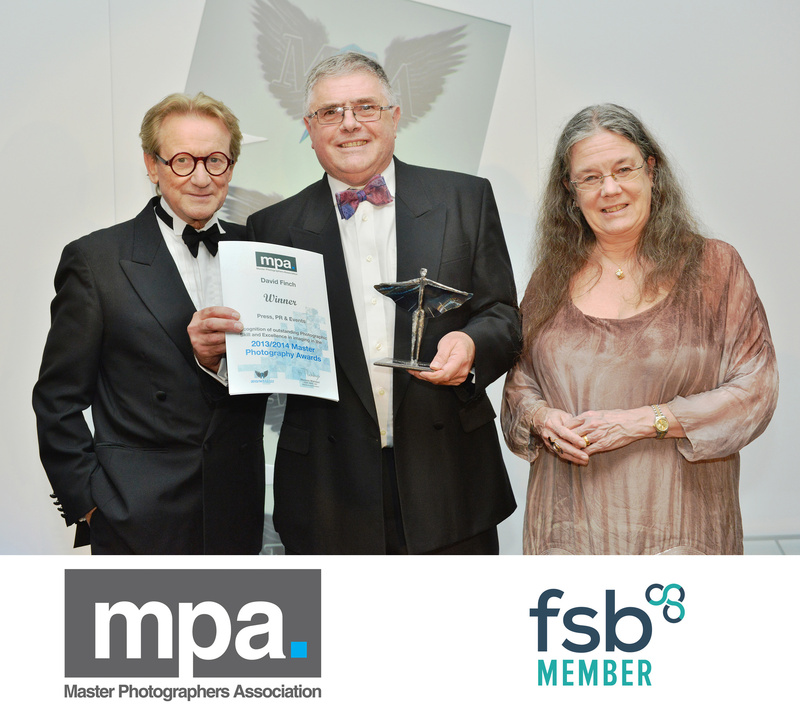 David was a member until very recently of The Master Photographers Association where he won many awards over the years, including the prestigious Master Photographers Association Press, PR & Event Award in 2013/14. David my re-join in the future.